One of the world’s hottest beach clubs and fast emerging new world club destination, Scorpios, on the Greek island of Mykonos, has re-opened for the summer season last weekend. 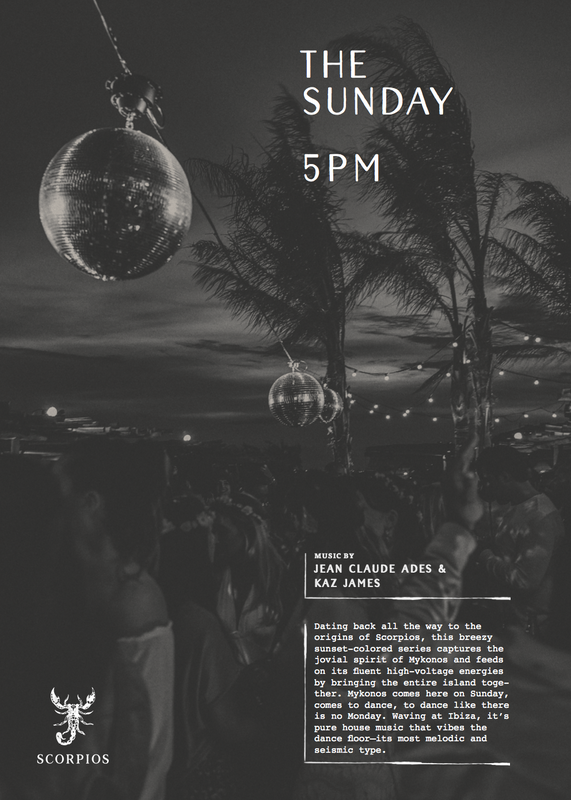 To celebrate the occasion, they invited none other than Ibiza mainstay, Jean Claude Ades, for their opening. Following this, Scorpios now announce Jean Claude as resident of their weekly Sunday get together, The Sundays at Scorpios. Attracting a friendly, inclusive atmosphere with a contemporary house sound, Scorpios invites clubbers and fashionistas alike, to come together on Sundays and dance like there is no Monday. With a nod to Ibiza, you can expect to hear pure house music with the most melodic and emotionally-moving of sensibilities. Jean Claude Ades is widely regarded as one of the finest DJ’s, producers and label-owners in electronic music. A seasoned party-thrower, he hosts his own club brand, Be Crazy! at international venues including HEART in Ibiza, and in major cities London, Miami and Dubai, in addition to touring many other international destinations. 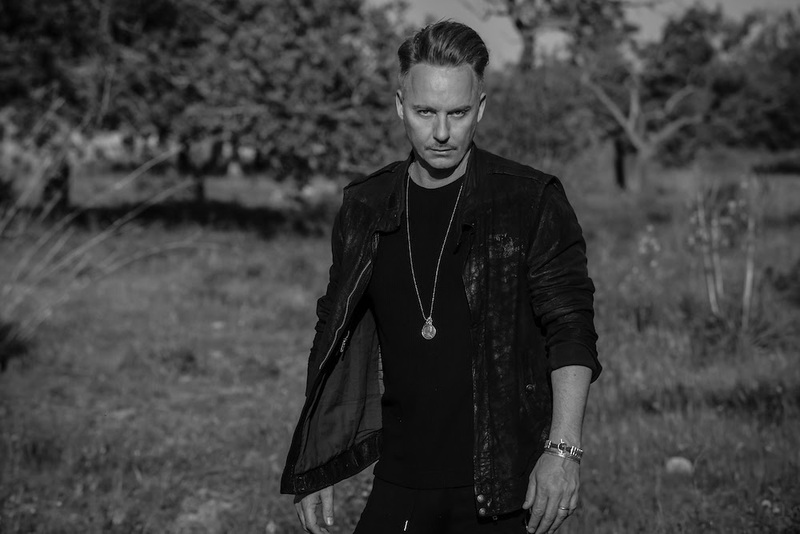 Renowned for dropping some of his own productions during his sets, Jean brings a unique brand of deep-tech house to Mykonos for The Sundays at Scorpios. Promising an ethno-electro musical feast including tribal elements and hypnotic percussion to activate the dance floor, Scorpios is the perfect destination for the island’s beautiful people and music lovers. Whether clubbers are looking for a chilled Sunday get together or hands in the air party, The Sundays at Scorpios have offer something for everyone.